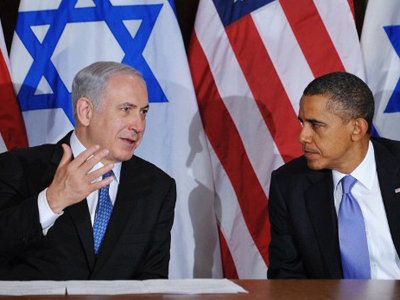 Israel will decide for itself whether to strike Iran, Israeli Prime Minister Benjamin Netanyahu told Barack Obama. He may have already decided to do so, some media suggest. The US is stressing the need to find a diplomatic resolution. ­The two leaders met Monday in the White House ahead of Netanyahu’s speech later today before the American Israel Public Affairs Committee (AIPAC). Israel fears Iran is seeking to develop an atomic bomb, although Tehran insists its nuclear plans are strictly civilian. 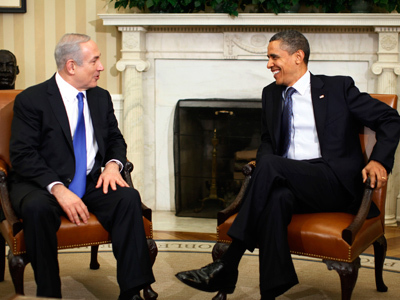 “Israel must reserve the right to defend itself and after all, that’s the very purpose of the Jewish state, to restore to the Jewish people control of our destiny,” Netanyahu told Obama while the two leaders were seated in the Oval Office. 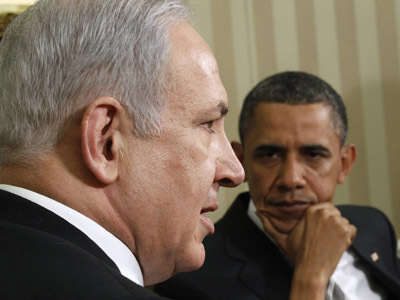 Netanyahu pushed back against the Obama administration’s repeated attempts to dissuade Israel from attacking Iran. 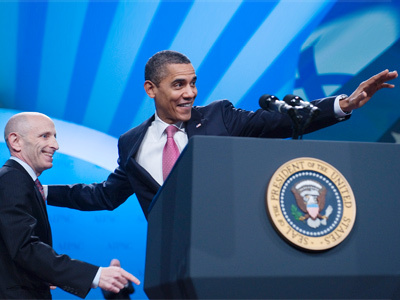 “My supreme responsibility as Prime Minister of Israel is to ensure that Israel remains the master of its fate,” he told Obama. On Sunday, Obama told the AIPAC conference in Washington that the US "will not hesitate" to use force to stop Iran from obtaining nuclear weapons. 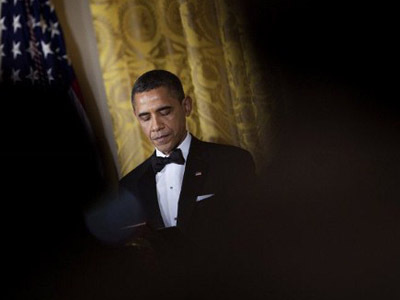 However, the US President stressed that diplomacy could still succeed. But Israel may have already decided to proceed with a military action against Iranian nuclear facilities. “All US intelligence officials are confident the Israeli leadership has already decided to attack Iran, unless a significant change happens in the coming weeks or months with the Iranian nuclear program,” Israeli Channel 2 reports, citing sources in the American administration. 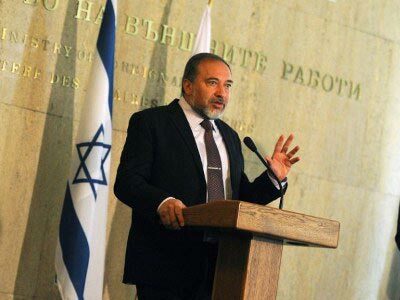 Israel fears it may soon lose its window to take out Iran's nuclear facilities. Washington, on the other hand, is pressuring Tel Aviv to hold off on what it considers would be a premature and dangerous attack on Iran, arguing that economic sanctions require time to take hold. ­Despite Netanyahu’s harsh rhetoric, Joshua Holland, an editor at the alternative news portal AlterNet, thinks Israel is not likely to attack Iran. “It would put Israel in a position where it is the aggressor in the eyes of much of the international community,” he told RT.